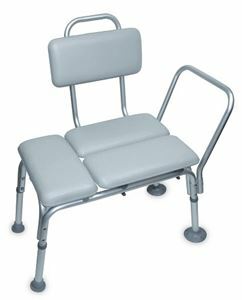 Padded Transfer Bench,Soft,comfortable and cushioned seat and backrest. This sturdy bench provides additional stability. Soft,comfortable and cushioned seat and backrest. This sturdy bench provides additional stability.